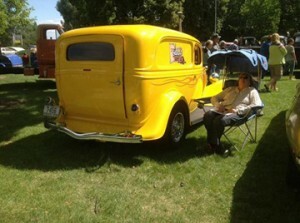 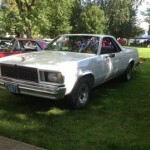 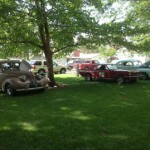 Nine club members took their classic cars to the Baker City car show on August 23. 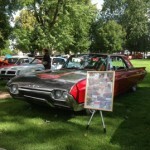 Below are photos of some of the cars. 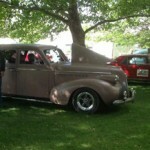 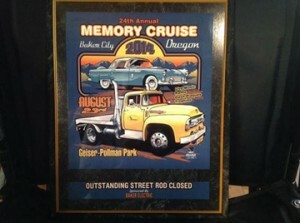 Congratulations go out to Dave & Sylvia for winner the Best Street Rod Closed.